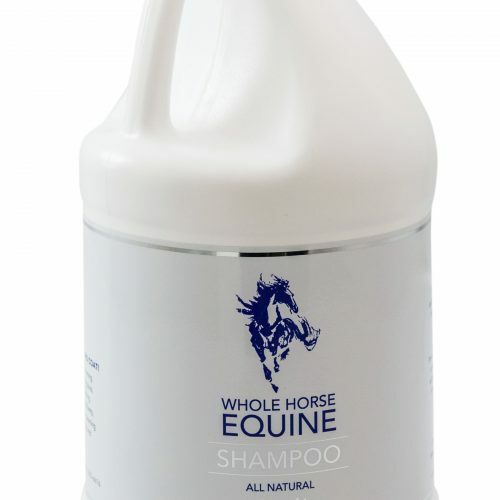 Whole Horse Equine Shampoo is a vitamin-enriched, deep-cleaning and conditioning shampoo unique among equine shampoos. Our exclusive formula contains high-lathering cleansing agents and is fortified with moisturizers, emollients, and vitamins. 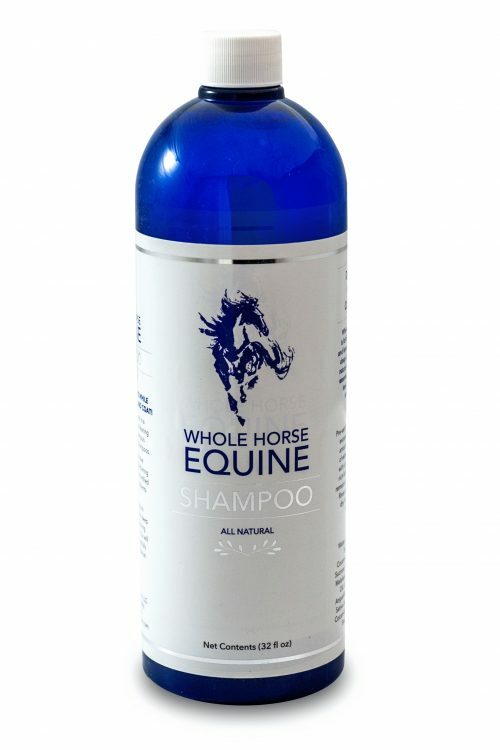 Whole Horse Equine Shampoo is a vitamin-enriched, deep-cleaning and conditioning shampoo unique among equine shampoos. Our exclusive formula contains high-lathering cleansing agents and is fortified with moisturizers, emollients, and vitamins. 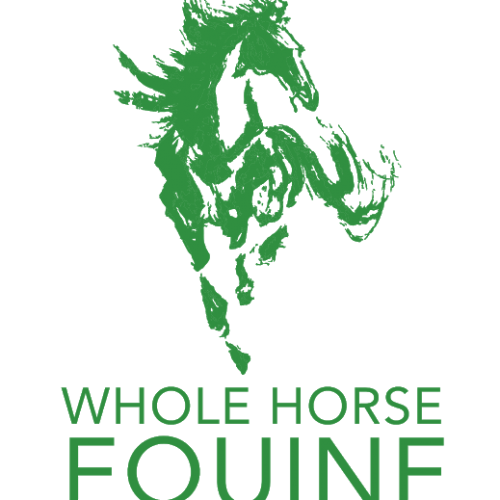 Cruelty Free, Vitamin Enriched.